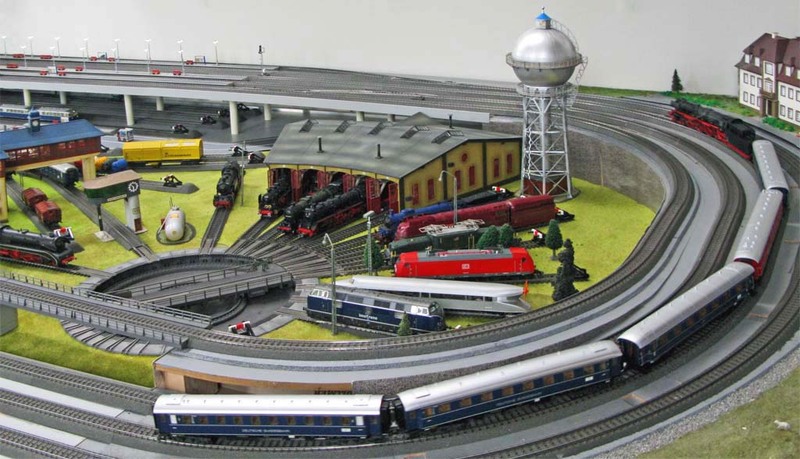 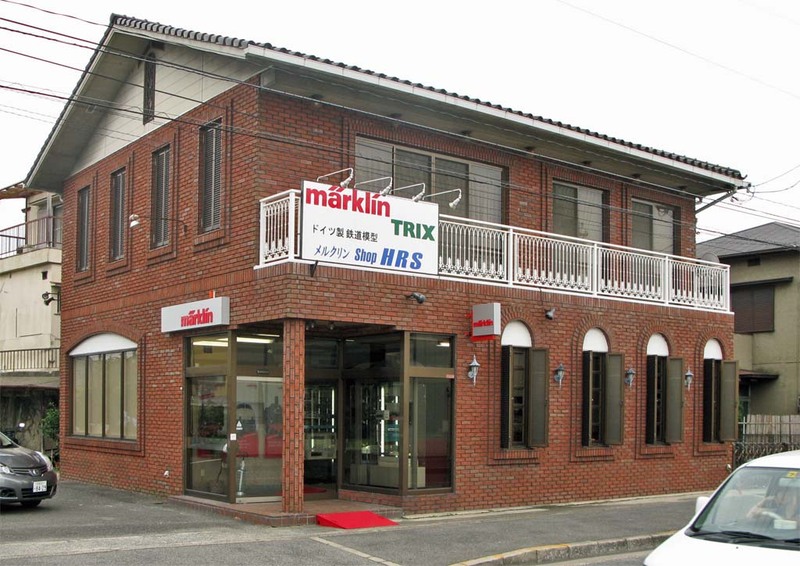 There is a Maerklin specialty store in the neighborhood of my home. 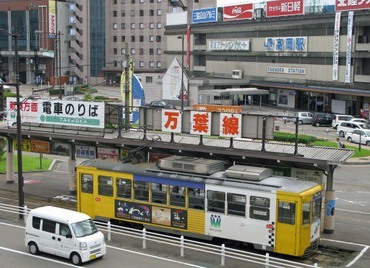 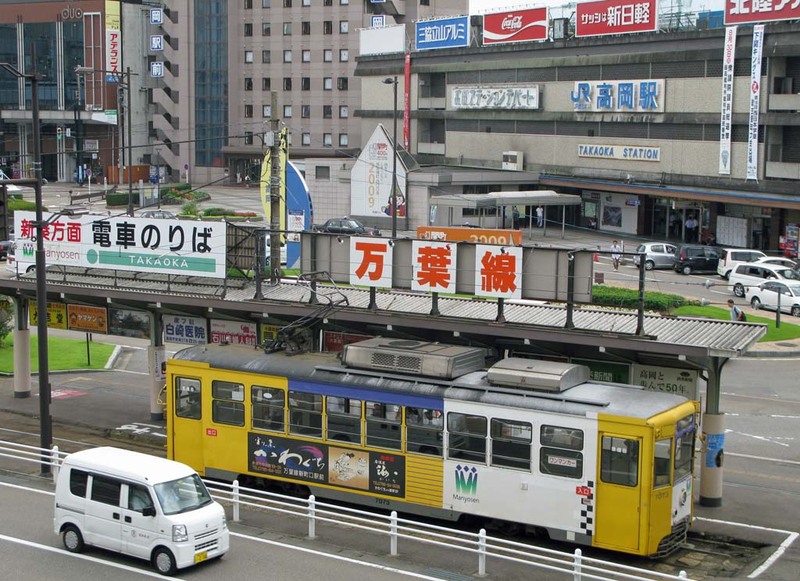 It is named "Märklin-shop HRS," at Hirakata-shi along the Keihan-line. 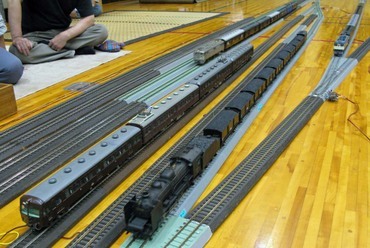 The Kansai OJ Club's train meet was held on September 22-23. 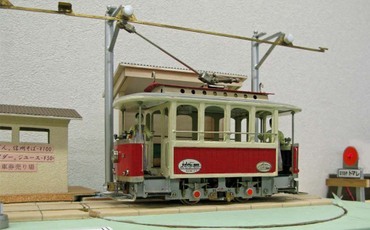 "OJ" is 1/45, 24mm gauge railroad model which has been taken to scale down the 3'6" gauge adopted by most Japanese railways. 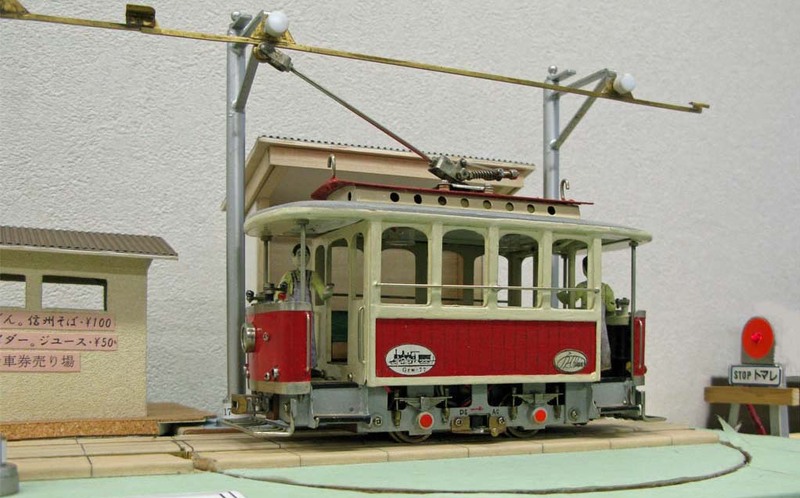 The Merchen romantic 3-rail O gauge railroad of Mr. Hideo Kuraishi, is completely automatic operation, powered up than last year. Mr. Jyunji Inoue motorazed a JNR C62 steam locomotive model, 1/24 45mm gauge DeAgostini kit. 18th Kansai Inter-Club Train Meet in Osaka, Japan was held on September 19-20, 2009. 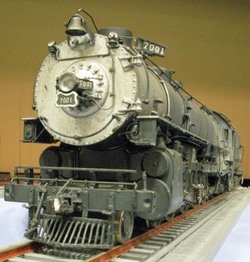 This O scale Union Pacific 7000 4-8-2 model, imported by US Hobbies in 1968, was improved by Mr. dda40x. 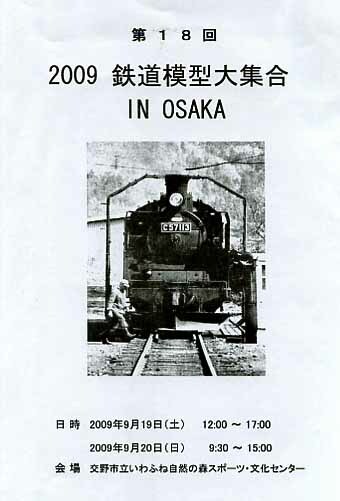 She appeared on the model train meet in Osaka on September 19-20, 2009. 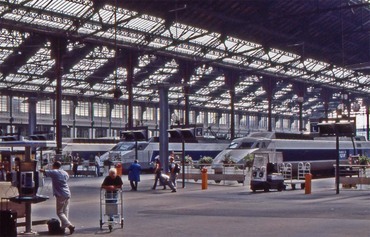 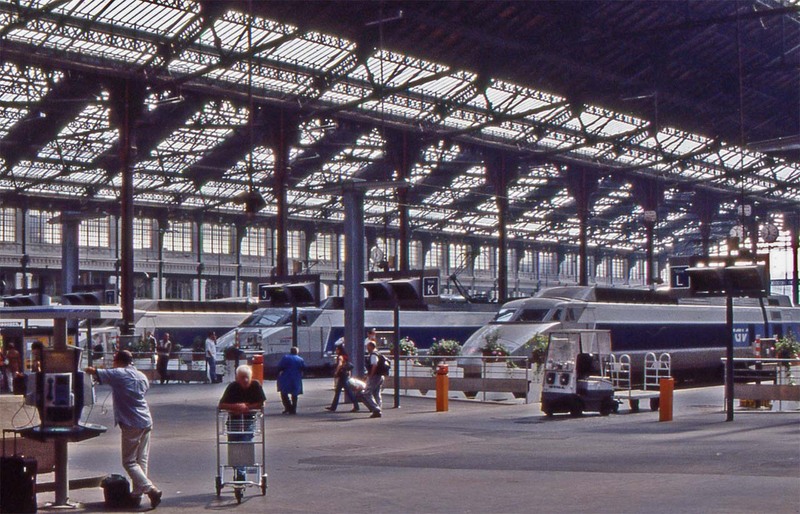 On August 31, 2000, I visited Clarel model shop, modelisme ferroviaire, near Gare de Lyon, Paris in France. 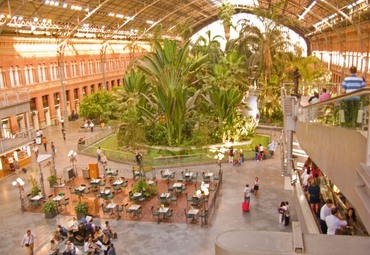 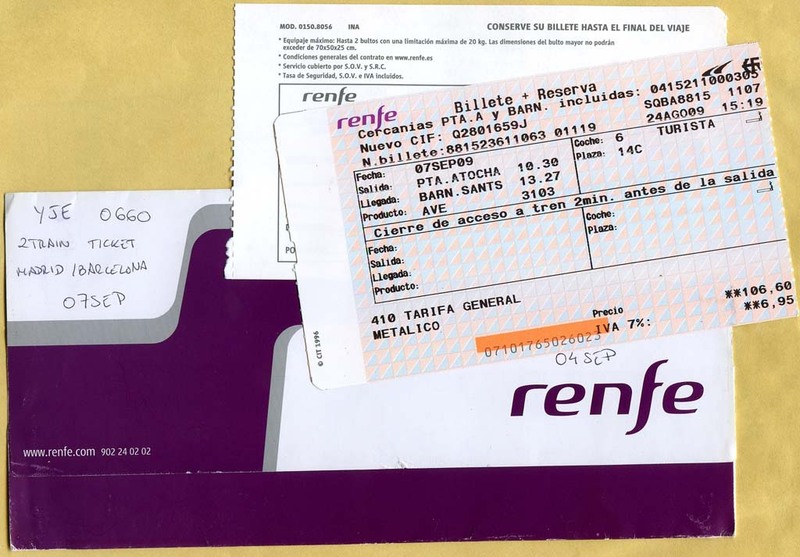 Scenery of the Spanish summer, RENFE AVE etc. 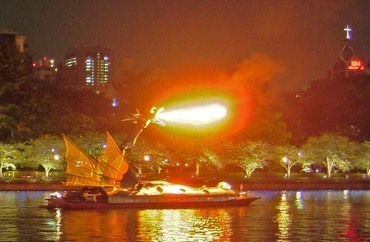 Two events, a dragon to gush blaze and a huge rubber duck are being held in Temmabashi of Osaka. 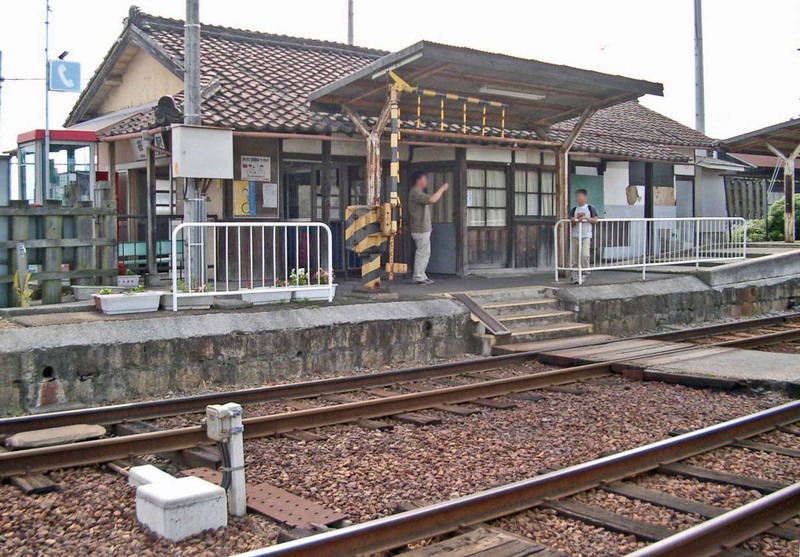 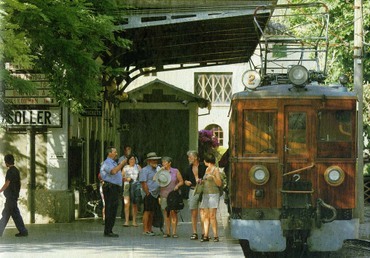 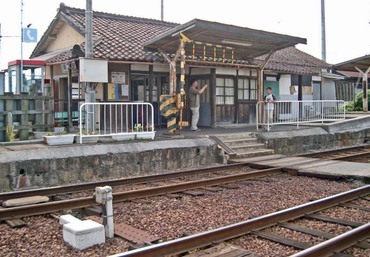 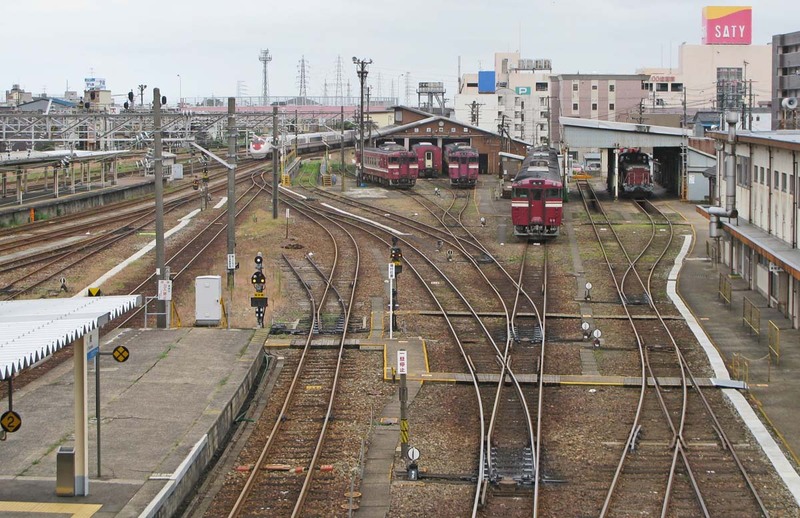 Ohmi Railway's Sakuragawa station, the depot conveys the atmosphere of the good old days in now. Let's return home Kyoto by local trains from the Takaoka station of JR Hokuriku-line. 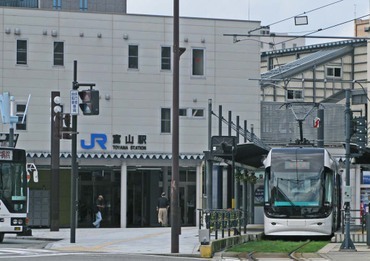 Transfer to Manyo Tram line from JR Hokuriku line at Takaoka station, Toyama. 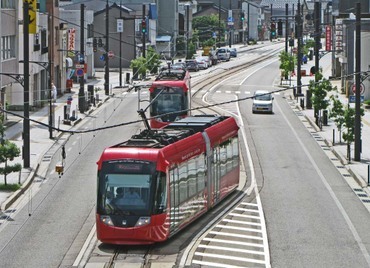 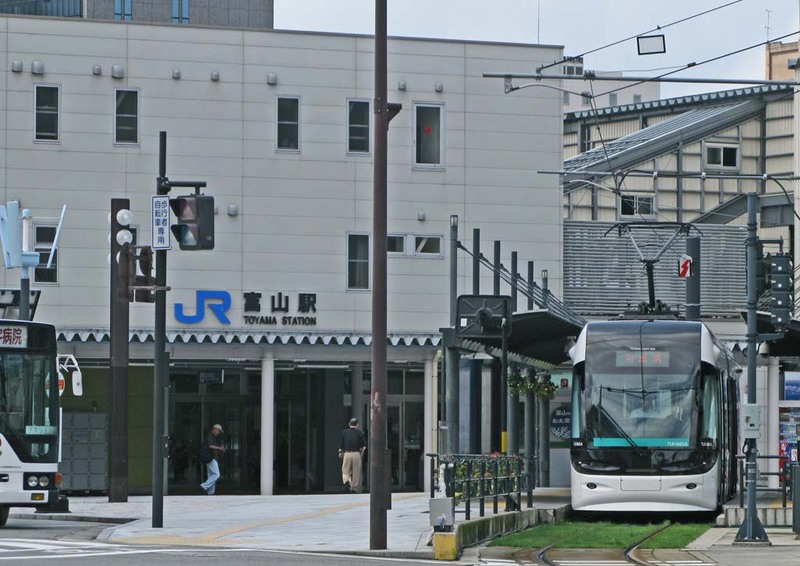 Toyama Light Rail Portram is ex-JR Toyama-Ko (Toyama Port) Line whitch was a electrified railroad. 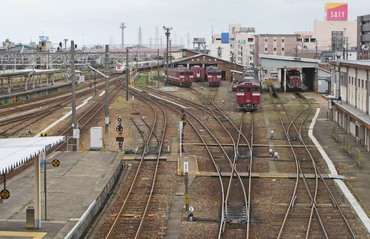 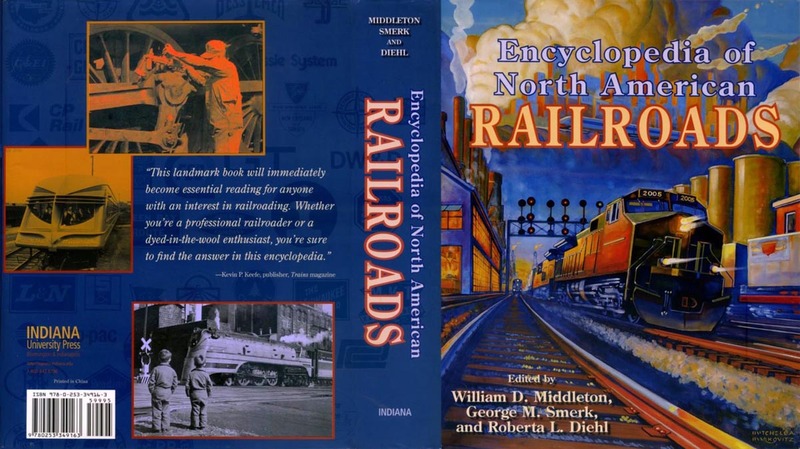 The EMUs' tight-lock couplers that are used by Japan Railway group railroads mainly, are almost the Shibata type. 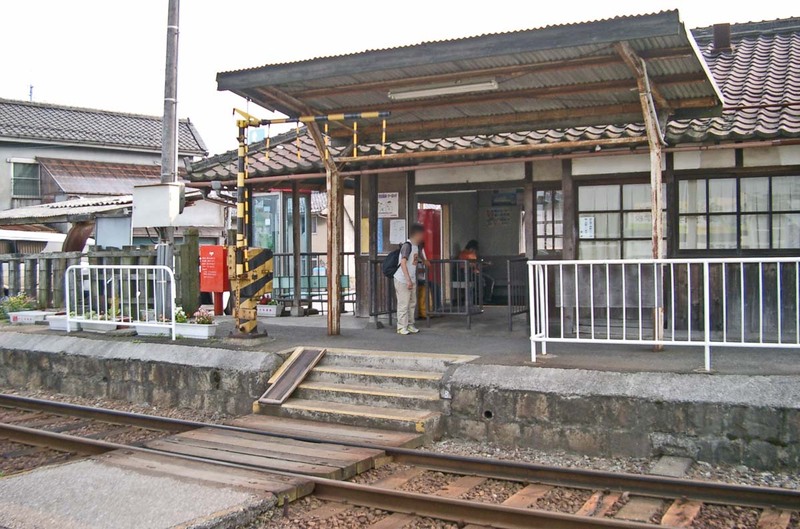 But in this country, it is unknown why the structure is called "tight." 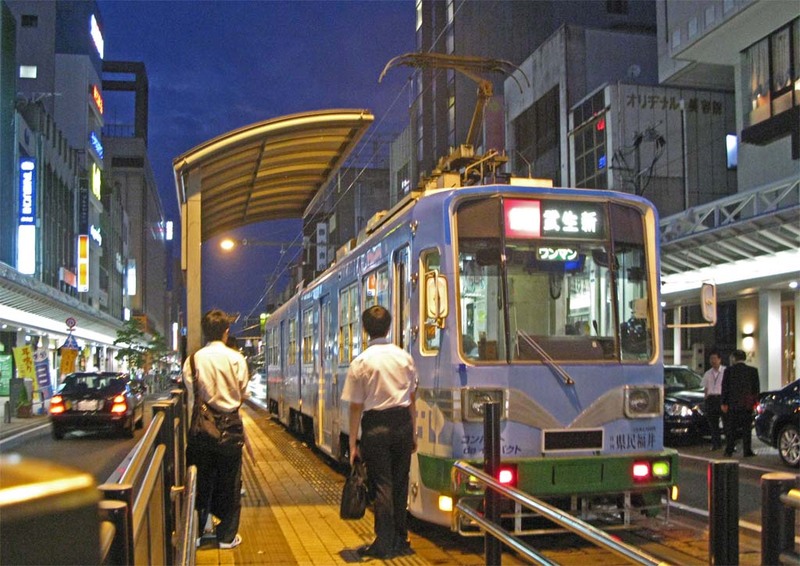 Mr. Setsuo Sawada saw the Scharfenberg coupler at the shop of the Kinki Sharyo, Osaka in Japan. 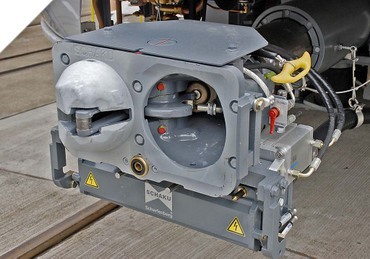 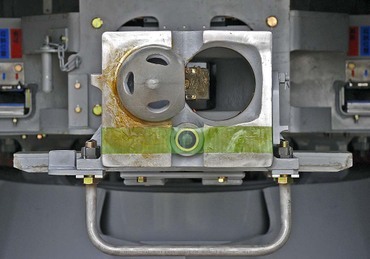 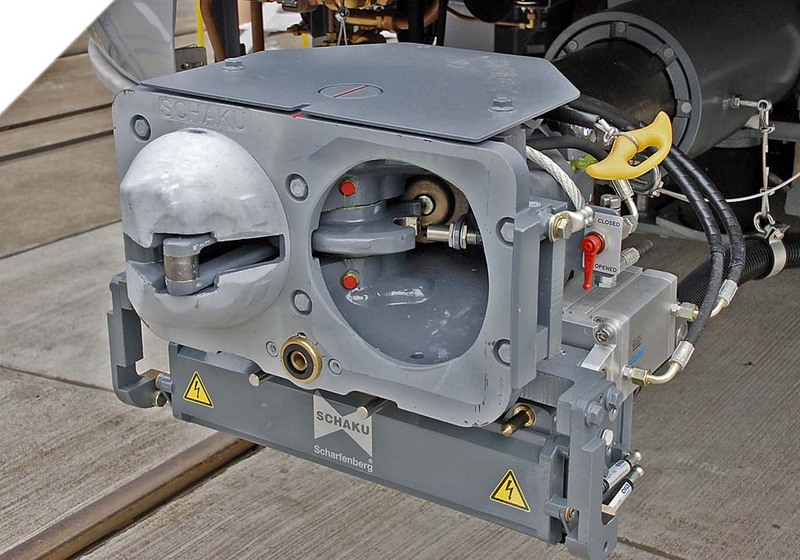 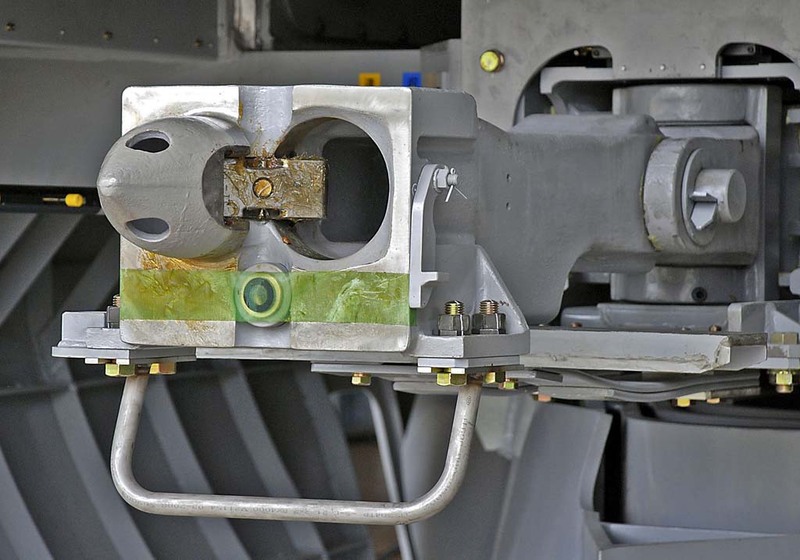 Do you know the coupler's working?